The journal is dedicated to the proposition that reports on all excavations should be easily available to the general public. 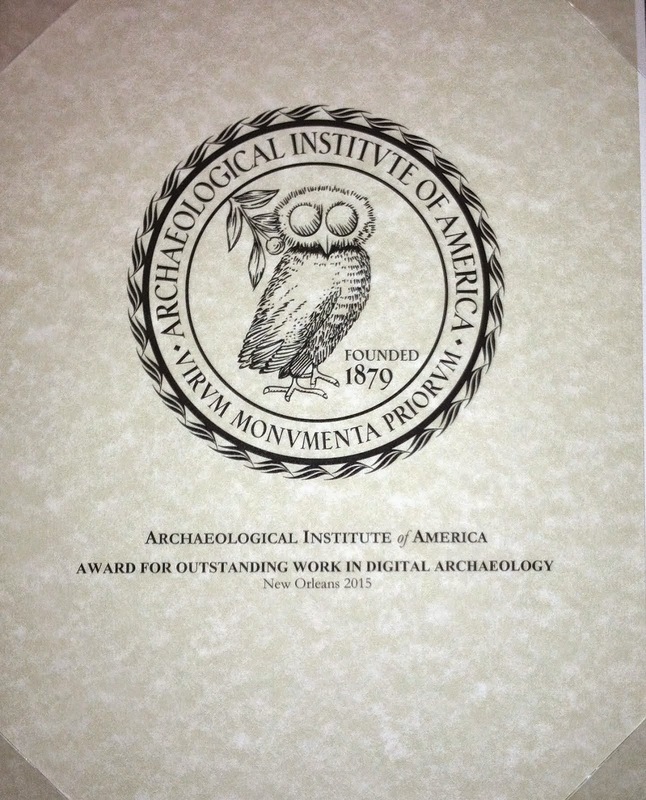 It is a peer-reviewed journal, with an editorial board that covers all of the archaeological disciplines. We welcome illustrated submissions, in English, Italian, French, Spanish or German, on recent Italian excavations or geophysical or surface surveys of individual sites. We guarantee a rapid review of the material, which, after any agreed changes, should be published within a month. Two sets of proofs will be submitted for correction by the authors. The reviewers are asked to address the scientific validity and presentation of the submission rather than the scale or importance of the excavation; all excavations are important. No translation is offered, but we are willing to advise on translators for anyone who wishes to publish their text in another language. An on-line journal follows the same rules as those on paper from both an academic and a juridical point of view. Publications on FOLD&R are thus valid from the point of view of a personal curriculum and should be cited just like other publications. The law protects the intellectual property of the author and the journal. Texts are published in a pdf format, and they can be consulted online, with Acrobat Reader, and downloaded for printing and circulation to colleagues. Texts can be republished by their authors (although only by the authors) without permission from the review; however, we request that the first publication be credited to FOLD&R. We will register each FOLD&R article at the CNR central library, the Biblioteca Centrale “G. Marconi”, that has established a database, SOLAR, which registers the deposition of digital scientific publications. Registration and certification by the CNR guarantees the author and the preservation of the work. We assume that the authors of submissions will authorize the deposition of their texts. The authors will receive, via email, the certificate of deposition, which can be annexed to their own FOLD&R for distribution.